Springtime is music time. It means unpacking that cooler and warm, fuzzy concert blanket, searching out your favorite bands, and camping out under the sun or stars at a blissful outdoor music festival, whether it’s the Stagecoach Country Music Fest in Indio, California or Groezrock 2012 with Rancid and A Simple Plan in Meerhout (Belgium). But before you hit the road with your friends, you’ll need a pre-show playlist to set the mood and get those good vibrations flowing. Piece of cake: Just upload your music collection to our cloud-based music delivery service, MyMusicCloud, and pre-mix your own concert playlist. Blend the mesmerizing rock of Radiohead with the soothing harmonies of Bon Iver, or the frantic rock of Franz Ferdinand with the high-pitched warblings of The Cure. Missing some essential tracks? 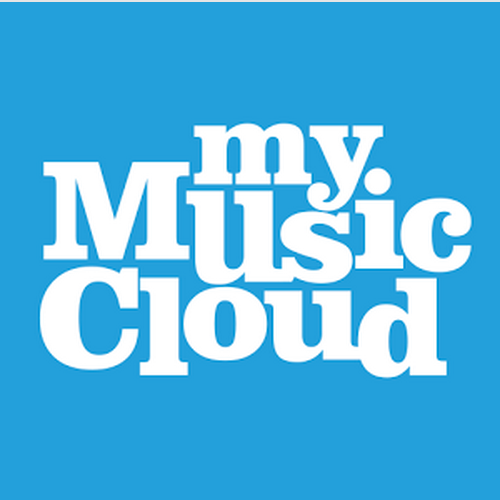 Our MyMusicCloud store has 11 million songs, including chart-toppers like Rihanna in our New Releases section, and deeper tracks in your favorite Genre categories like Drum N Bass, Metal, World Music or Country. Once your playlist’s in place, gather the gang and unspool your music seamlessly across any device — mobile phones, Macs, PCs, tablets and more.